On Monday, June 4 there is an AARP Smart Driver Course at the Lexington Senior Center from noon to 4:30 pm. The Alzheimer’s Association hosts a Willy Wonka and the Chocolate Factory Benefit on June 5 at 7 pm. Tickets include a chocolate bar at the door and someone will walk away with the Golden Ticket prize basket at the end of the night. Morning Pointe of Lexington holds Elder Law & Special Needs Planning on June 6 at 11:30 am. 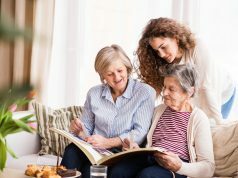 Topics include Senior Special Financial Needs Planning, Estate Planning and Administration, Guardianship Counseling, and Nursing Home Planning. Marikka’s Restaurant & Bier Stube is teaming up with the local Alzheimer’s Association chapter to bring you “Ballz for Alz,” a volleyball tournament to benefit those affected by Alzheimer’s. This is a 21+ tournament, but minors will be permitted to observe as long as they’re accompanied by a parent who is not playing. Morning Pointe of Lexington hosts a Caregiver Cafe about Coping with Caregiver Stress on June 13 from noon to 2 pm. Kelly Parsons from Sanders-Brown Center will lead the discussion. The 5th annual Bluegrass Elder Abuse Prevention Conference is Friday, June 15 at the Lexington Senior Center. This year’s focus is financial protection. If you have questions regarding your tablet, laptop or smartphone, AARP volunteers will be at the Lexington Senior Center on the third and fourth Monday of each month to work with you one-on-one. Please call at the beginning of the month, to schedule your appointment. Space is limited. Alltech hosts “News & Brews: DHA: Good For Your Brain?” on June 19 at 6 pm. Currently, more than 5 million Americans are living with Alzheimer’s disease. This month’s discussion questions are: What can DHA do to help to prevent this disease from taking control of your brain? How can you start preparing for the future now? The Lexington Senior Center offers a trip to Derby Dinner Playhouse to see “Over the River & Through the Woods” on June 20. The trip includes a buffet luncheon, a matinee performance, and transportation to and from. Register at the 2nd floor travel table. 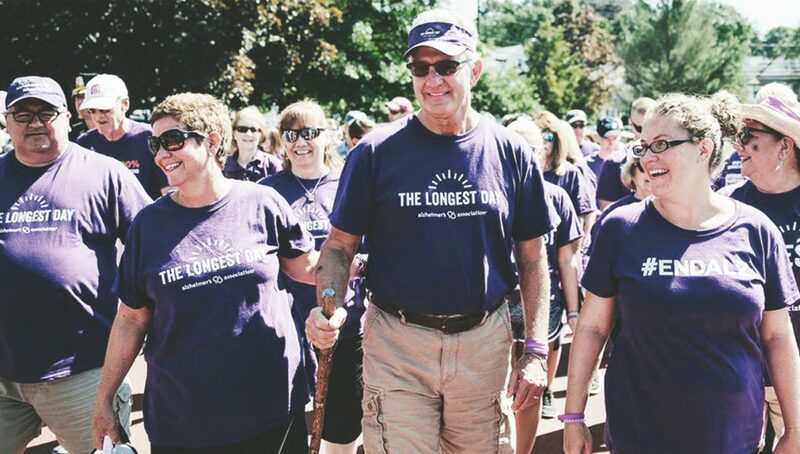 On June 21, team up with the Alzheimer’s Association for “The Longest Day” to raise funds and awareness for those affected by Alzheimer’s disease. Select an activity, join a team, host an event, or register as an individual. 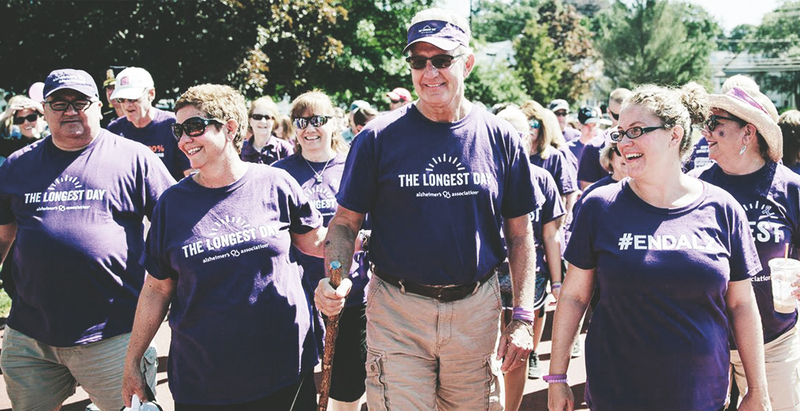 On The Longest Day, you’re part of a global movement to help end Alzheimer’s disease. 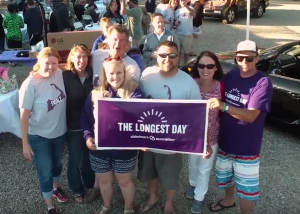 Share your photos, stories, and fundraising successes on social media by using the hashtags #TheLongestDay and #ENDALZ. Senior City Golf Championship is held on June 22 through June 24 at Gay Brewer Jr Golf Course at Picadome. This Championship is for men 50 years and older. Division include Senior (50-59), Super Senior (60-69), and Legends (70 & over). On the fourth Thursday of every month, The Lexington Senior Center hosts an Aging Support Group at 10 am. 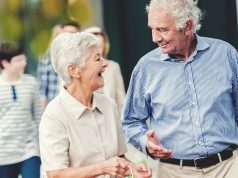 Discussions of all things related to aging, life after retirement and tips on staying brain and heart healthy in your golden years. The June reading will be The Summer Before the War by Helen Simonson. 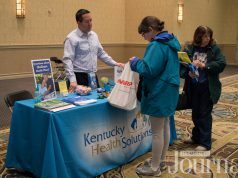 Discussions are held on June 7 and June 21 at The Lexington Senior Center. The author of Major Pettigrew’s Last Stand returns with a novel of love and war that reaches far beyond the small English town in which it is set. This article also appears on page 16 of the June 2018 print edition of Hamburg Journal.